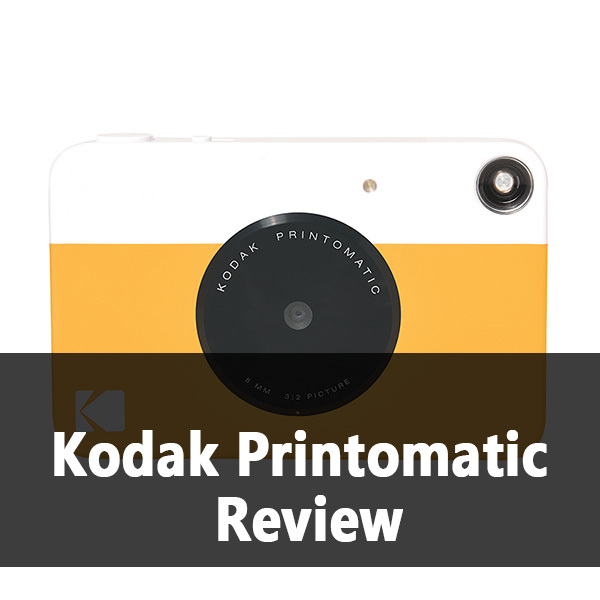 Released in September of 2017, Kodak Printomatic is a modern point-and-shoot camera that is capable of delivering high-quality prints instantly. The overall design is incredibly simple, and Kodak Printomatic is not bulky at all. 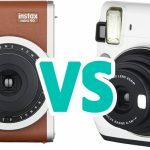 This camera is great for travelers, photography enthusiasts, and people who enjoy creating scrapbooks. It has all the essentials that will allow you to create stunning photos and print them out right away. 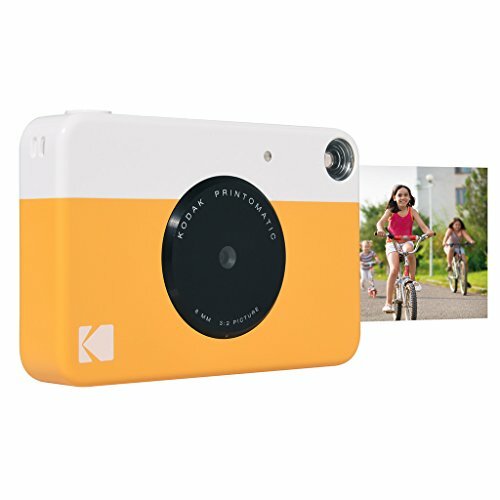 Kodak Printomatic is a perfect blend of digital and analog photography that will spark your imagination. Gone are the days of low-quality instant prints. Kodak applied the latest technologies and brought Printomatic to a whole new level. The maximum resolution is 10-megapixels which means that you will get incredibly colorful and sharp prints. There are also two printing modes: vibrant, and black and white. Each photo you take with Kodak Printomatic will be stored on a microSD card. Therefore, there will be no need for scanning each print if you want to share them on your social media. The camera will arrive with a USB cable so you can transfer all of your images to a computer. If you want more storage space, simply insert a bigger microSD card. This camera has a built-in lithium-ion battery that is rechargeable. You can shoot for hours which is excellent if you are constantly on the move. This camera also has a low battery indicator that will alert you when the battery is nearing its end. The battery will power up the flash as well. The camera has a smart sensor that will activate the flash as soon as it detects low light environment. 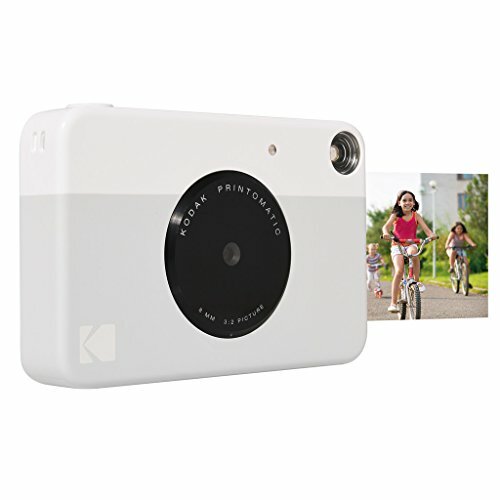 Kodak Printomatic costs only $70, so it is one of the more affordable instant print cameras you can purchase at the moment. It is a competitive price that will definitely drive more people to purchase Printomatic, especially if they don’t own a similar camera. 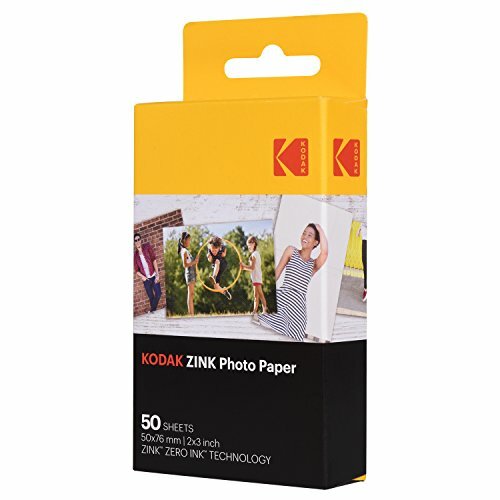 Zink photo paper is pretty cheap as well, and you can purchase a refill with 50 papers for $20. Users who love standard instant prints will not be thrilled to find out that Printomatic works with Kodak Zink photo paper. Zink indicates that the paper has zero ink, so there are no cartridges involved. There are many upsides to Zink photo paper such as the fact that the prints are tear-resistant, but it simply isn’t the standard instant film. While the design is incredibly simple and playful, Kodak Printomatic is available in only two colors – yellow and grey. The color scheme fits the brand, but this might be a deal breaker for some people. Printomatic is a new addition to the Kodak line of products, so they might actually expand the color options in the future. Kodak Printomatic stands out from the competition because it is a budget-friendly instant film camera that effortlessly combines the old and new technologies. The images are printed on tear and water resistant Zinc photo paper, and they are 2×3-inches in size. The camera will arrive with a USB cable, 10-pack of Zinc photo paper, a start guide, and a microSD card. 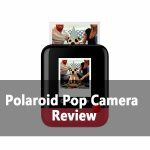 So if you love taking random snapshots of your daily adventures and want to try something different, Kodak Printomatic will provide you with beautiful photos that will last forever.